Jesus said, ‘The kingdom of God is like a treasure hidden in a field’. God of Surprises shows how we can find that treasure in the most unlikely of places – ourselves. Written for ‘bewildered, confused and disillusioned Christians’ as a guide for the inner spiritual journey in which we are all engaged, God of Surprises has much to say to those who have a love/hate relationship with the Church to which they belong or once belonged. This is an unforgettable book that has changed the lives of hundreds of thousands of readers. 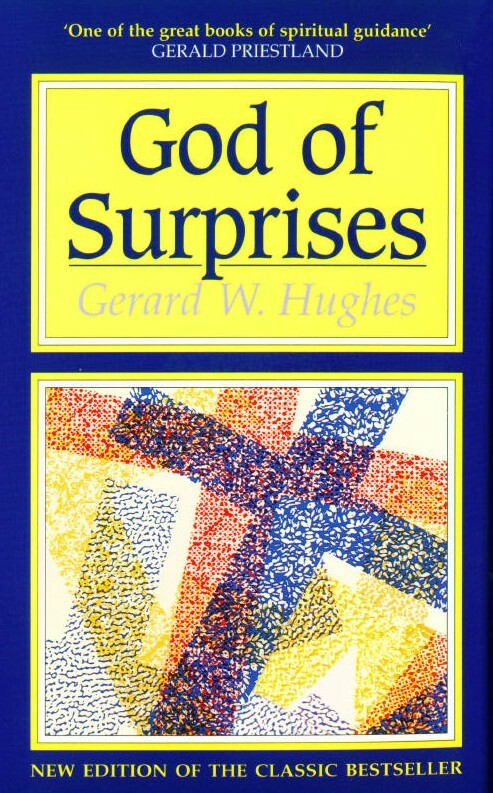 God of Surprises : Study Guide by Gerard St.Hughes was published by Darton Longman & Todd in November 1999 and is our 36348th best seller. The ISBN for God of Surprises : Study Guide is 9780232523539. Be the first to review God of Surprises : Study Guide! Got a question? No problem! Just click here to ask us about God of Surprises : Study Guide.